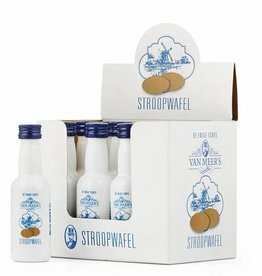 Stroopwafel liquor has been made for the stroopwafel fans all over the world. Van Meers created the stroopwafel liquor based on the ingredients of the real Dutch stroopwafel recipe. 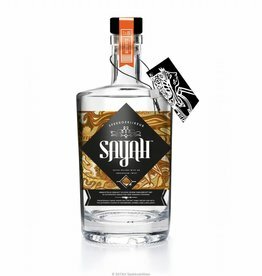 We do ship this liquor worldwide from Amsterdam Area. Cheers! 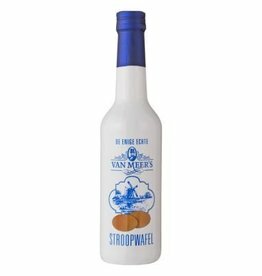 Van Meers stroopwafel liquor is nice to drink as shot, mixed in tea, coffee or as topping on a dessert. It's getting more and more popular in the world, thank you. 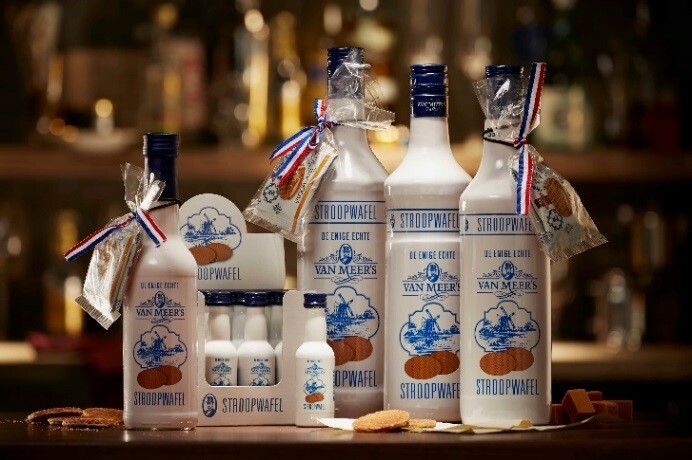 The funny thing is that most Dutch people know stroopwafels but stroopwafel liqueur is quite new for us. Dutch people are getting more interested in the ''stroopwafel likeur'' nowadays. Big Bottle (1 Liter) of Stroopwafel Liquor Van Meers based on the delicious Dutch stroopwafel recipe. Dutch Syrop Waffle Liquour based on the stroopwafel recipe. Very tasteful and for the sweet stroopwafel fans an delicious drink. This is the large stroopwafel liquour edition. 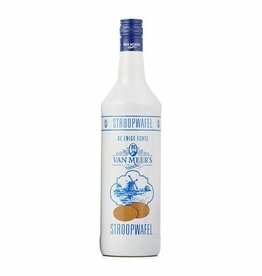 Dutch Stroopwafel Liquor based on the authentic stroopwafel recipe. 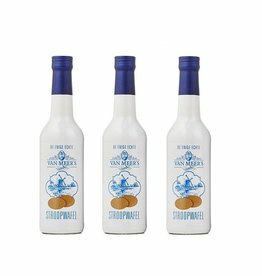 Sweet stroopwafel liquor shot Van Meers, from the Netherlands.